« Tomato Basil Compote – Plump it UP! 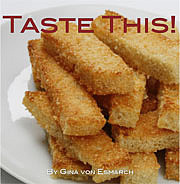 Published on May 14, 2011 in Recipes. 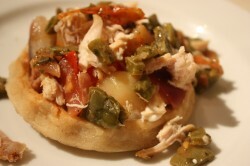 0 Comments Tags: cactus, cactus and chicken sopes, chicken, cinco de mayo food, mexican food, nopales, sopes. 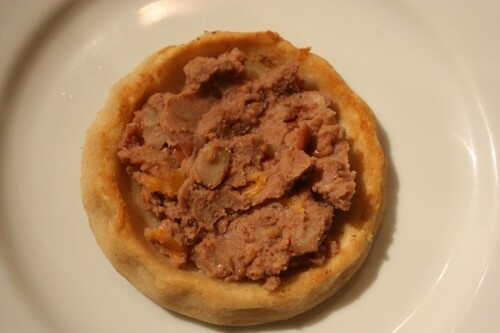 A sope (pronounced “SOH-peh”) is a traditional Mexican dish which at first sight looks like an unusually thick tortilla cup. 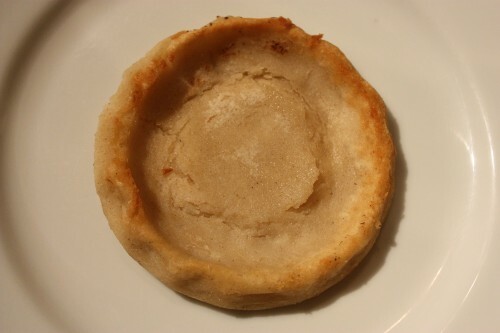 The base has pinched sides and is made from a circle of fried ground maize that has been soaked in lime juice. This is then topped with refried beans other toppings to create a fist-size self contained Mexican dish. While I was into this recipe for the fun and the flavor, I confess, I did take a short cut and purchased my sopes at the Mexican market. Toppings can really go in any direction you like, have fun with it. I had a hankering for some tangy cactus (AKA desert shark) accompanied by a melody of flavors. Cut the fresh cactus leaves into squares. In a saucepan, boil cactus with 1/4 cup water and a large pinch of salt, covered, for about 10 minutes, or until tender and color is no longer bright green. Stir regularly. Drain and rinse well in cold water to remove the slippery film which develops from boiling. In a bowl, combine cactus with white wine vinegar, oregano and cilantro. Let sit for 30 minutes. While cactus sits, add enough vegetable oil (approximately 1/8-inch high) to a high-sided frying pan and turn heat up to medium. 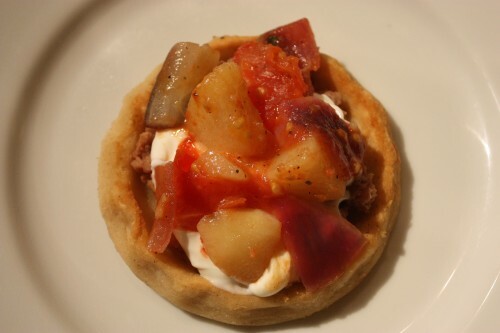 When oil is hot, gently drop in the sope. Fry until golden brown, moving enough with a spatula so that they do not adhere to the bottom of the pan. 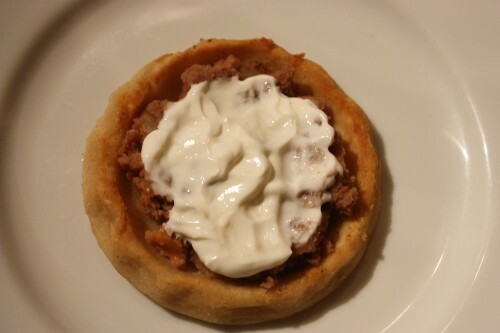 A good trick to use when turning the sopes over, is to partially turn them on top of another sope, this will prevent the oil from dangerously splashing out. 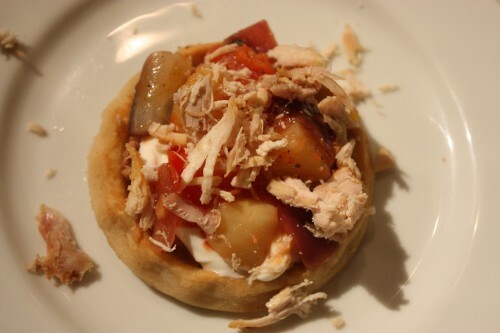 To keep cooked sopes warm, place on a paper towel on a plate while preparing the remainder of the sopes needed. In a pot, heat refried beans. 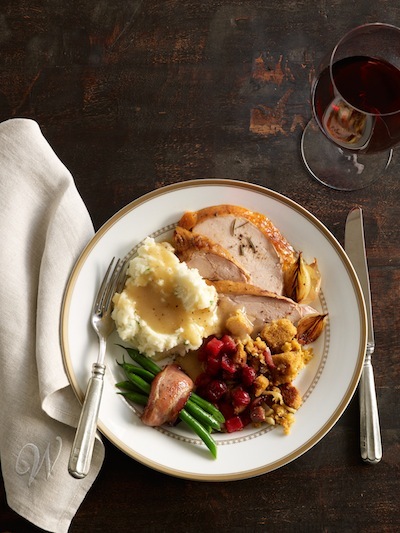 Shred chicken and set aside; warm just before serving along with other garnishes. Heat vegetable oil in a saute pan and add the potatoes and cook for 15 minutes on medium-high heat, stirring frequently to prevent from sticking to bottom of pan. Salt and pepper to taste. Add in the onion and cook 5-7 minutes until translucent. Lower to medium heat and add in the tomatoes for 5 minutes, stirring regularly. If using the cactus separately, as I did in this recipe, heat on stove top, otherwise, add the cactus to the potato mixture for 5 minutes to warm and absorb the flavors. 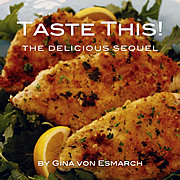 Transfer to a serving dish and garnish with cheese and additional cilantro. Mexican and other Latino markets, often sell prepared cactus leaves, which is MUCH easier than having to wear gloves and use a paring knife to remove spines. If you would like to see a good video on how to remove cactus needles this I recommend Zarela Martinez’s son, Food Network star, Aaron Sanchez clip that shows you how to work with Nopales & Chayotes.